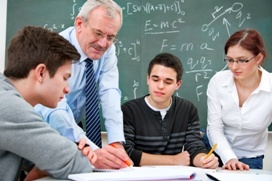 Our math tutoring services are not contract based, which can be daunting just to get started. In addition, we make sure all our tutors have Master’s Degrees AND we guarantee to you that if you’re not getting everything you need – we’ll switch you to a new tutor. No problem. Our tutors cover many, many different areas in New York and Massachusetts, so please call us if you’re not directly in the Westchester of Chappaqua. Our goal at the elementary level is to help kids learn while they’re having fun. Doing math shouldn’t be a chore, argument or occasion to whine. Each student’s lessons are individually prepared by our tutor based on their school and fundamental needs. Our goal is to make sure your student exceeds the concerns of his teachers and the requirements of his grade level. Our goal is also to help them feel better about themselves as they succeed in math. Self Esteem is a huge part of learning. When your proud of yourself and your abilities, learning becomes that much easier and fun! Our tutors typically help with understanding numbers, adding, subtracting, measuring, multiplying, dividing, fractions, ratios, geometry, and problem solving. And don’t forget, we also concentrate on motivation, focus, concentration and organization. Each tutoring session should help to prepare the student to do better on their own, not prepare them to be in tutoring forever. Teens and studying are not always an easy mix. We understand that and work to make math easier for the student. Each lesson is tailor made to the student with specific focus on teaching the student how to organize and focus their assignments to make them easier and less time consuming. At this level we continue to work on the areas identified by the parents and the school, but we also emphasize understanding. We help the student to identify and organize the clues in each math problem and then how to apply strategies to solve those problems. Math at this level isn’t necessarily memorizing rules, it’s often learning how to break down problems. Our Middle School Math tutors focus on the basics of numbers, ratios, geometry, multiplication and division, fractions, equations, decimals, percents and problem solving. High school brings on a new level of problem solving; our goal is to prepare them for that. At this level the focus is on identifying weaknesses in the fundamentals to help make the hard math problems seem much easier. High school students are spread out in terms of subject but most problems occur with either Algebra, Integrated Algebra, Geometry, Algebra 2/Trigonometry, Trigonometry, Statistics, Pre-Calculus, and Calculus. 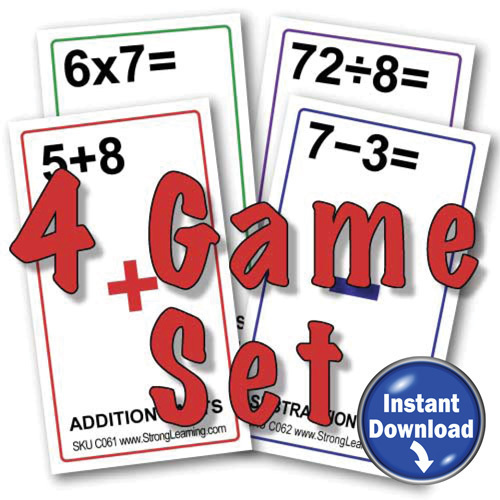 At the harder math levels, less emphasis is placed on self-esteem, focus and organization and more is placed on breaking down problems into their smallest parts and building an answer using sound math strategies. Using games and fun activities—along with carefully selected books and workbooks—and our STRONG Methodology, your child will become comfortable with the math that they are required to know. 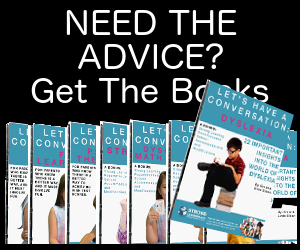 Each lesson is designed specifically around your child’s needs and learning style. 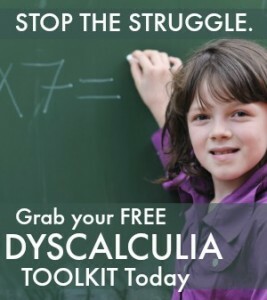 We work with students who are living with Dyscalculia, dyslexia, dysgraphia, ADD, and many other learning distractions. We help the students learn how to overcome the challenges that modern school provides these children. With a little confidence and know-how, our Special ED math students learn to teach themselves. Please, call for an appointment or a private consultation today. Good breakdown of curriculum. The special ed guidelines are great to see.